Please get in touch with me if you see a piece that you are interested in here. 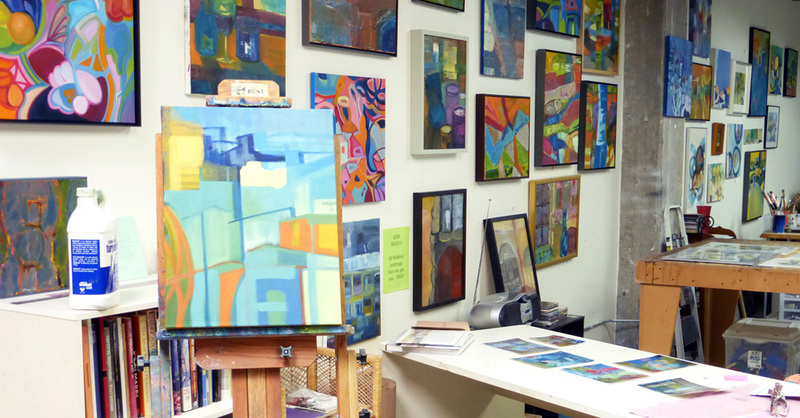 CHEX studio hosts an open studio a few times each year, usually Spring and Fall. Get in touch and I will add you to my mailing list. Thank you for looking at my art!